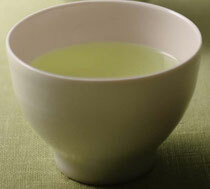 There are four primary polyphenols in green tea. 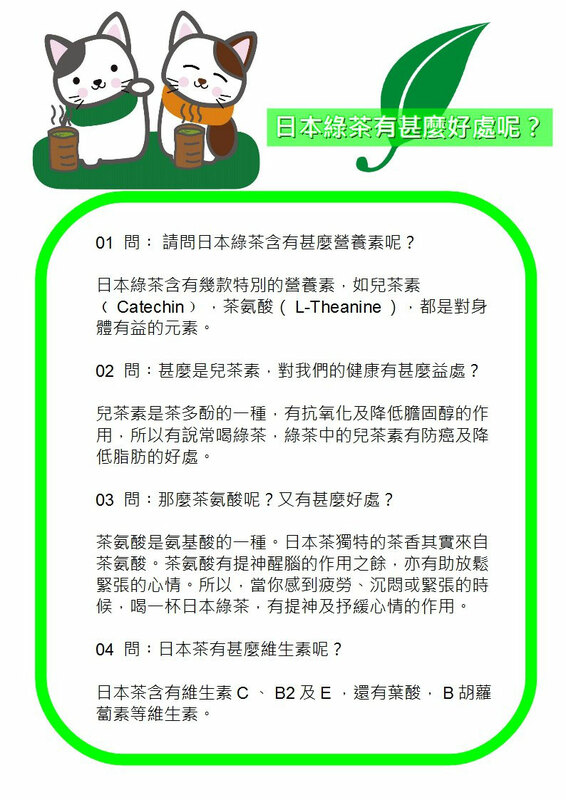 they are often collectively referred to as catechins. slow aging, and have a beneficial effect on health. Clinical tests have shown that catechins destroy free radicals and have far-reaching positive effects on the entire body. Free radicals are highly reactive molecules and fragments of molecules that can damage the body at the cellular level leaving the body susceptible to cancer, heart disease and other degenerative diseases. Reduces high blood pressure. Drinking green tea represses angiotensin II which leads to high blood pressure. Lowers blood sugar. Green tea polyphenols and polysaccharides are effective in lowering blood sugar. Fights cancer. There have been many studies that have shown that green tea catechins are effective at preventing cancer. 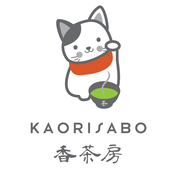 Green tea benefits the immune system because of its high concentrations of polyphenols and flavenoids. 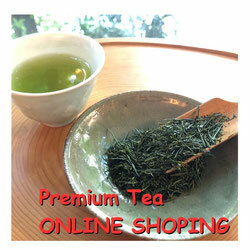 High grade green teas contain more polyphenols than ordinary teas. They are also delicious! 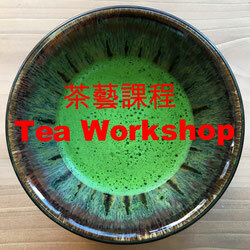 Unfermented green tea leaves are the least processed form of tea. Drinking green tea from 100% quality tea leaves is the most natural way to obtain these health benefits.